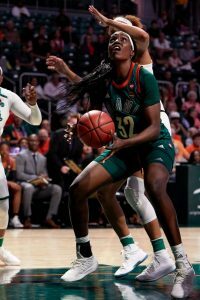 Guided by an explosive offensive output, the Miami Hurricanes earned a 13-3 win Wednesday evening against Bethune-Cookman. The Hurricanes (21-9, 8-4 ACC) beat the Wildcats (11-22, 9-3) in the game of a nine-game homestand. Danny Garcia earned the win for the Canes, his fifth of the season, while Donte Lindsay took the loss for Bethune-Cookman. 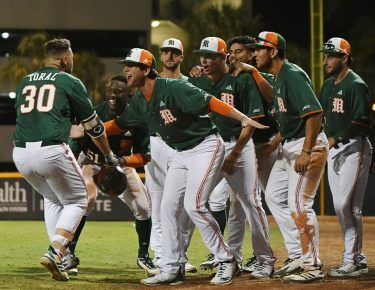 The Canes scored early and often, as the Bethune-Cookman pitchers struggled to stop the Canes offense; Miami scored in all but two innings. The Canes opened up the offense when Zack Collins ripped an RBI double to right field and Willie Abreu knocked him in with a 2 RBI single in the bottom of the first to give the Canes a 3-0 lead. Bethune-Cookman’s Mijon Cummings responded with a home run in the top of the 3rd to make it a 3-1 game. Both teams traded runs in the bottom of the 3rd and top of the 4th. James Edney had an RBI double in the top of the 5th to keep the Wildcats in the game and make it a 4-3 contest. However, that was as close as it would get for the rest of the night. In the bottom of the 5th, the Canes exploded for six runs. Garrett Kennedy broke the game open with a bases-loaded 2-RBI double. The Canes scored three more runs in the game and ended the game with 13 hits. The Canes had no trouble hitting Bethune-Cookman starter Donte Lindsay, tagging him for four runs in 2.2 innings of work. Danny Garcia had a solid outing for Miami despite giving up two solo home runs, pitching five innings, giving up three runs on seven hits, while also striking out seven. 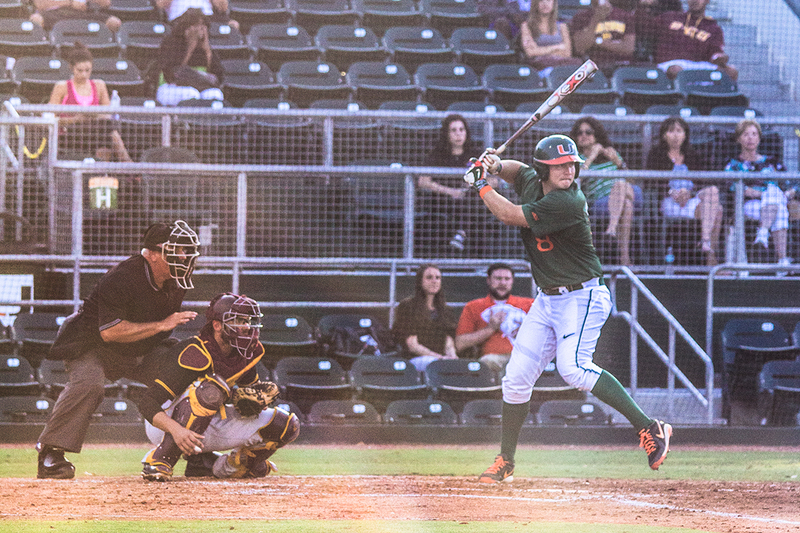 Miami was aided with seven walks and three BCU errors. Zack Collins led the offensive explosion, going 3-4 with two RBI’s and three runs scored, his first three-hit game of the season. 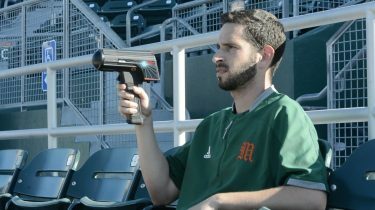 The Canes will now prepare for an important ACC Coastal series at Alex Rodriguez Park as Duke comes into town this weekend for a three-game series.